Spring has been slow to arrive as the winter weather pattern lingers on this year. Anticipation of warmer days, green leaves and a palette full of spring color grows by the day. Getting a head start on spring maintenance allows your lawn and landscape to have a healthy start into the growing season and frees up your time to enjoy all that the season has to offer. Winter damage can slow development, harbor pest/disease and generally, keep your yard from looking its best. In addition to maintenance, spring is also a great time to evaluate your yard’s needs for the coming seasons. Adding swaths of seasonal color is an easy and economical way to improve curb appeal. 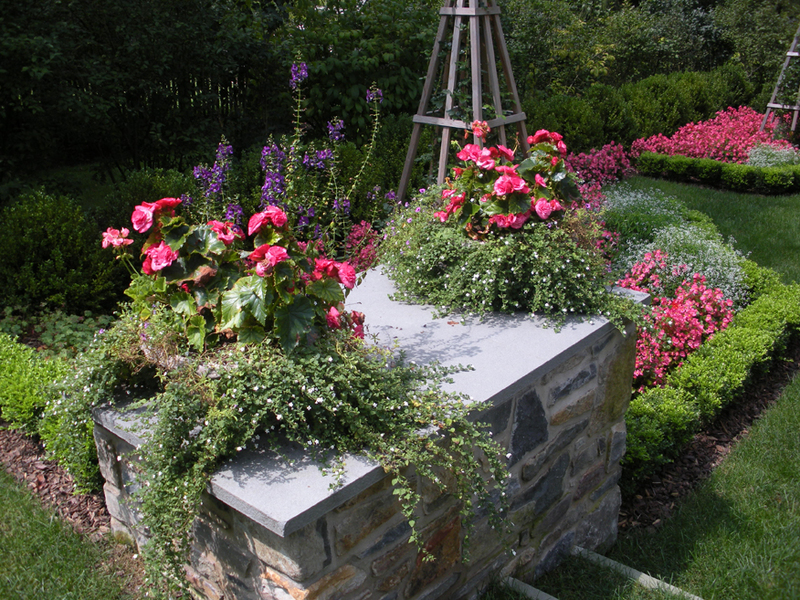 This strategy is accomplished by planting varieties of colorful annuals, perennials or both that will impress both guests and neighbors! 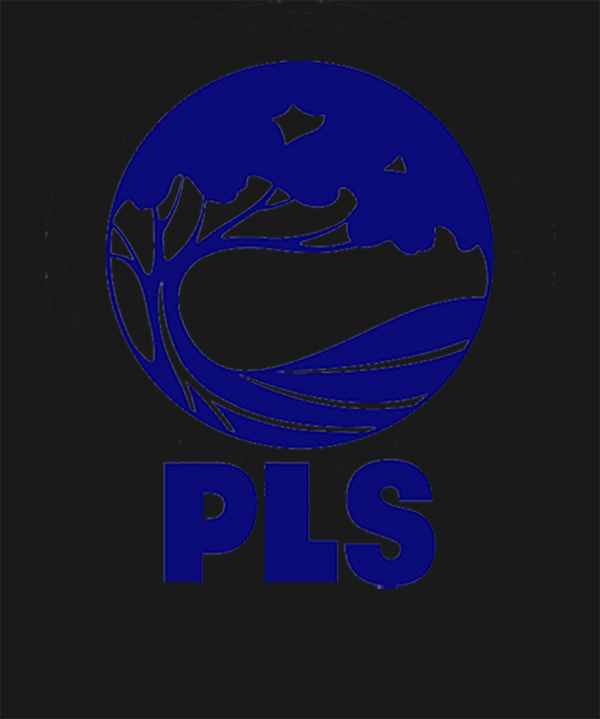 Spring maintenance, planting and landscape services through PLS are the best way to ensure your landscape is healthy and beautiful and to allow you time to get out and enjoy all the season has to offer. 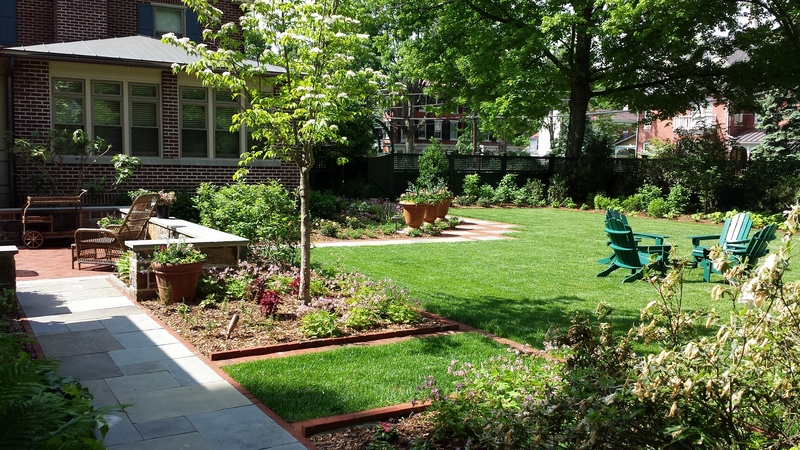 Request a quote for maintenance services today or schedule a landscape design consultation. Once you have scheduled all your spring chores, it’s time to relax and enjoy the beauty of the season. There are plenty of local public gardens such as Bowman’s Hill, Longwood Gardens, Chanticleer Garden and Morris Arboretum where visitors can enjoy the early season bulbs, flowering trees and shrubs in bloom now. Those considering a design project may also be interested to know that trend-spotters are seeing a growing preference for clean, simple and modern designs throughout the nation. No matter your needs, the team at PLS is ready to “spring into action” to get your landscape ready for the season.